short girl, long island. : Sunday Social, Volume Eight. This week's Sunday Social is all things Halloween. If you want to participate in the weekly link party, head over here + join in on the fun. 1. What was your favorite Halloween costume as a kid? My Rainbow Brite costume! My mom always made us the most amazing costumes. 2. If you could go back and dress up as something what would it be? Ooooh, I don’t know. I can always utilize older ideas for another Halloween down the road. 3. Favorite costume as an adult? My friend Tom + I dressed up as characters from the film, Juno. That was probably the best, only because people who didn’t know me really thought I was pregnant, hah! My mom, of course, made the belly for the costume, which was fantastic [she’s a genius with a sewing machine]. Definitely need to start working with one more. 4. Favorite Halloween Candy? I don’t know if there is anything specific that I crave around Halloween. I will tell you this – I used to have a serious addiction to Nerds Ropes, which I just happened to consume in the fall/winter months. 5. Favorite Halloween Memory? Probably the year my brother + I begged my mom to have store-bought costumes. I know it KILLED her to buy them, but we wanted those craptastic plastic masks like the rest of our friends. When I looked back on the pictures, I laugh at how horrible we looked. 6. What is your favorite scary movie? Scary movies + I don’t mix well – I’m afraid of my own shadow! 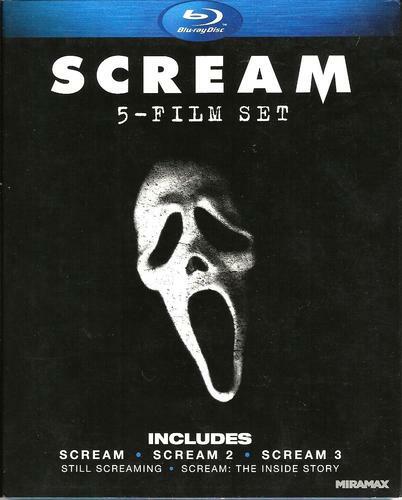 The only ones I’ve been able to stomach without having nightmares for days on end are those in the Scream series. I'm exactly the same with scary movies, and chose the same one! omg love the Juno costume! haha love the rainbow brite. too cute! That Juno costume is hysterical.